« Weekly Round Up – The one with a bridesmaid, Jim Harbaugh, show kids, ladies, and Gwyneth Paltrow. The Weekly Round Up – The one with sports drinks, research, 4-H awesomeness and back-to-school discussions. It’s time for another edition of the Weekly Round Up! Check out this article from Dairy Herd about a new ‘sports drink’ developed by a couple of dads looking for a way to help their kids after football practice. Pretty interesting stuff. And I like it because it features Jerseys. Obviously. This, because it’s awesome. I mean, seriously, folks. Let’s work on this — myself included. This post, from Fitness Reloaded, which I found super interesting. 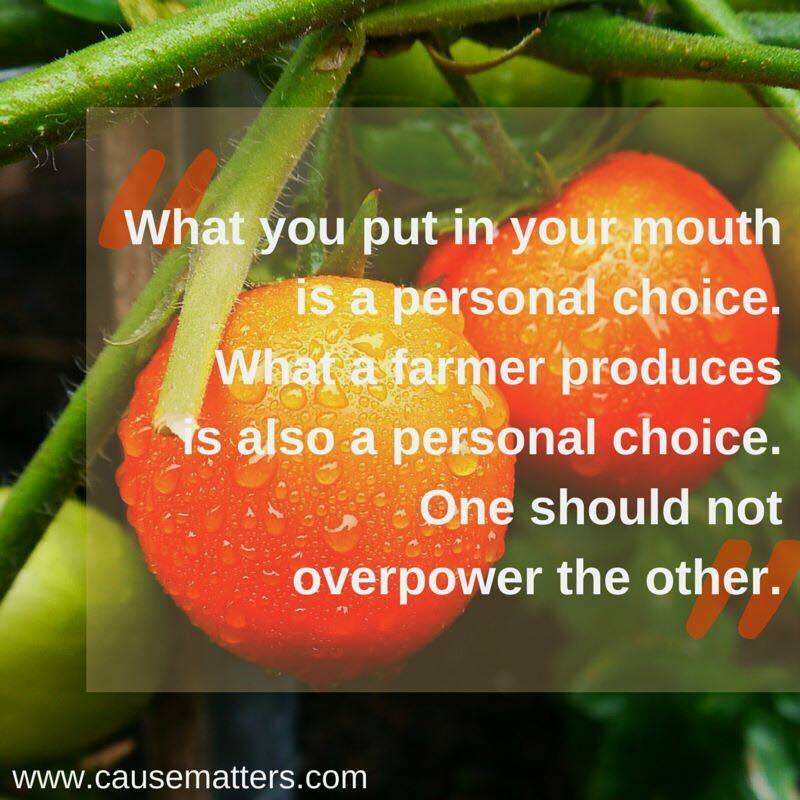 Author Maria Brilaki talks about her experience researching and writing about today’s common food myths. I particularly liked no. 10. This. Because it’s OH. SO. TRUE. You know me – I love to brag about 4-H and FFA kids. I can’t help it. It’s so easy to do when articles like this one keep popping up in mainstream media. Keep up your awesomeness, guys. You restore my faith in humanity. And this, from the House Committee on Agriculture:“The greatest thing since sliced bread.” Everyone has heard the phrase, but who actually invented sliced bread? 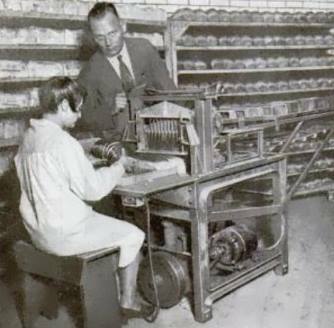 The first automatically sliced commercial loaves were produced on July 6, 1928 in Chillicothe, Mo., using a machine invented by Otto Rohwedder, an Iowa-born, Missouri-based jeweler. The development of sliced bread was not without its challenges. A 1917 fire destroyed his prototype and bakers thought factory-sliced loaves would go stale faster or fall apart. However, the results were the opposite. Sliced bread became a hit in the United States, even as bakers continued to consider it a fad. Regardless, by 1930 sliced bread could be found in most towns across the country. 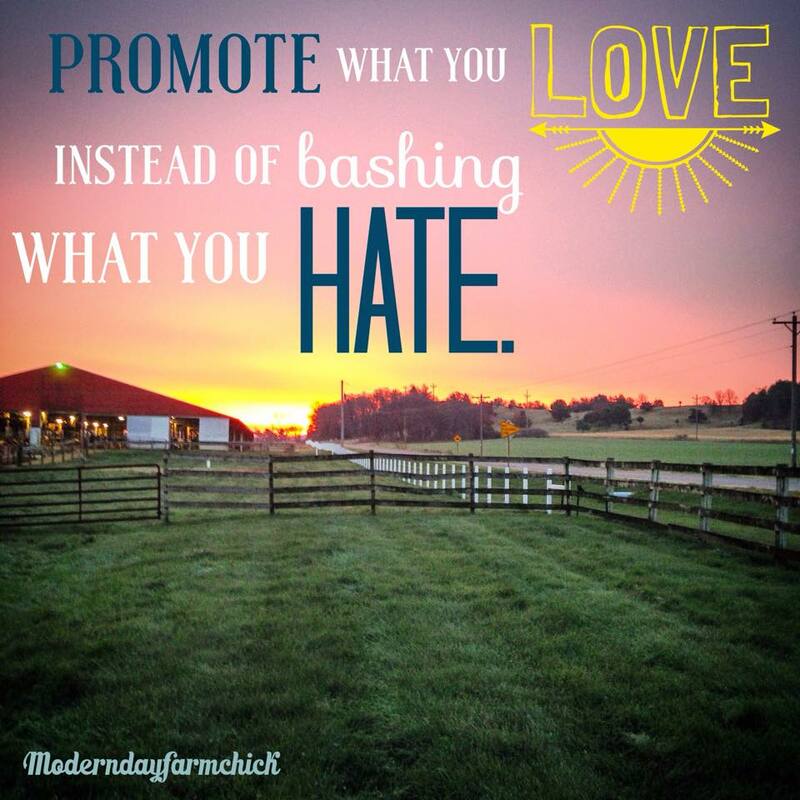 And finally, this, from Katie Pratt over at the Life and Times of an Illinois Farm Girl. Pretty good stuff featuring her little farm boy and back to school talks. Peaceful, and, well, I’m leaving to take H on a walk.